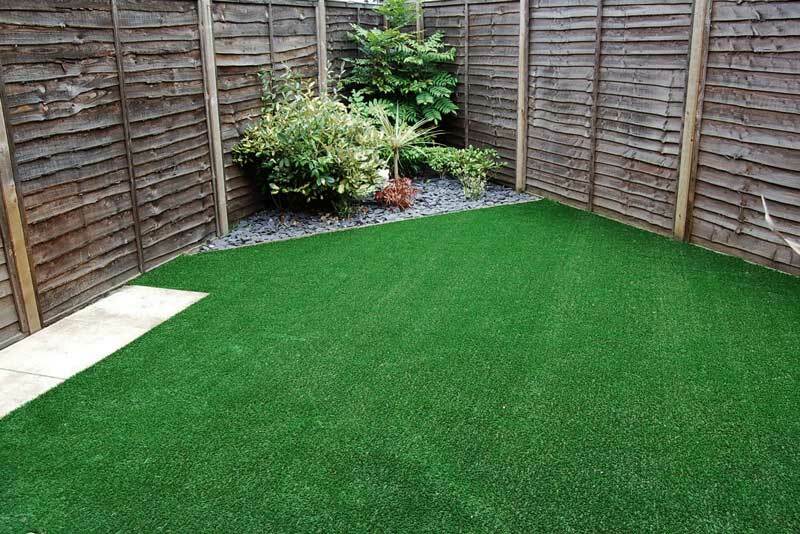 Artificial Grass Warrington is part of The Rug Retailer group, operating from our main warehouse behind Screwfix direct in Warrington. 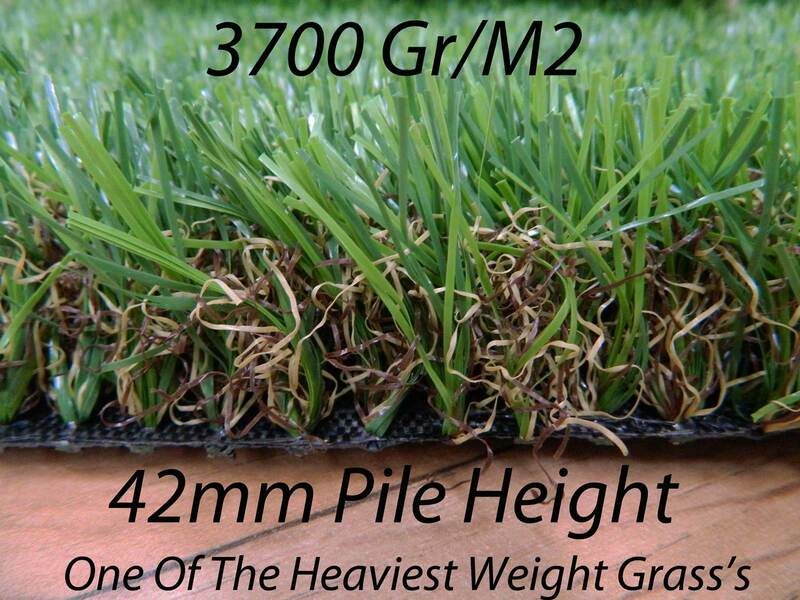 We import the grass direct from The Netherlands. By cutting out the middleman we pass on the savings direct to the customer. We guarantee you won’t buy the same quality for less. 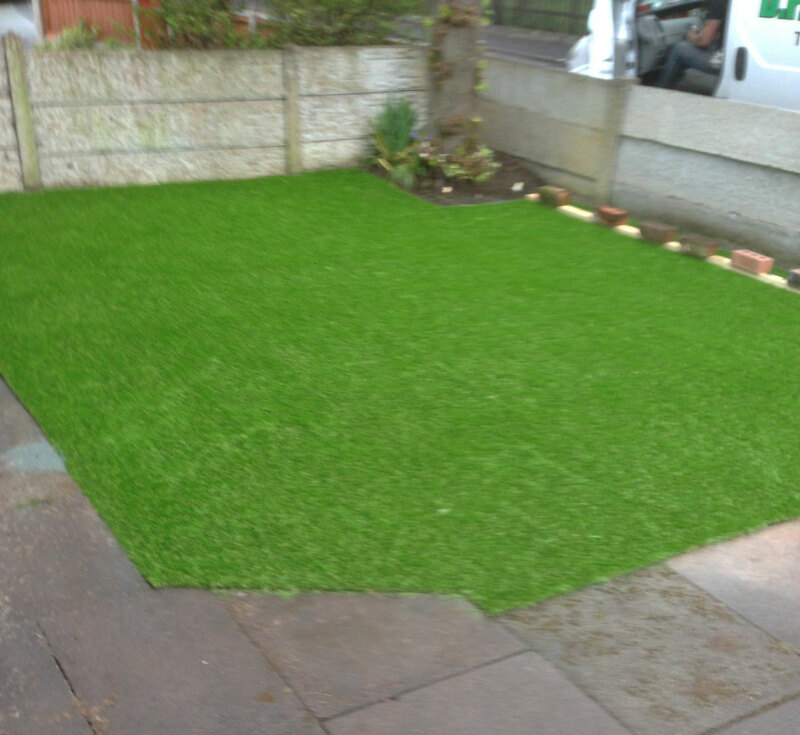 Chris supplied the grass and a mate Kevin helped me fit it. 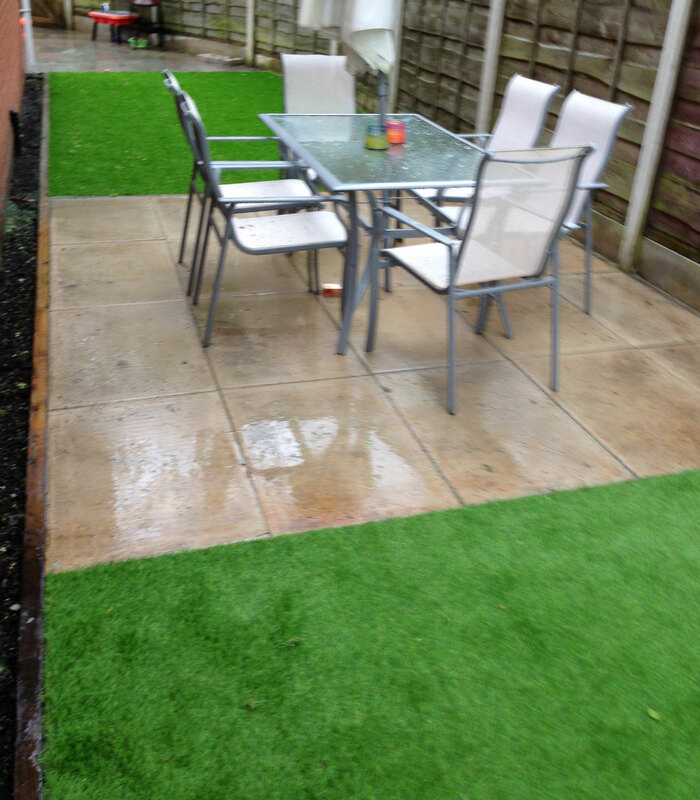 I saved nearly a thousand pounds doing it myself so was worth the effort. I enjoyed doing it. 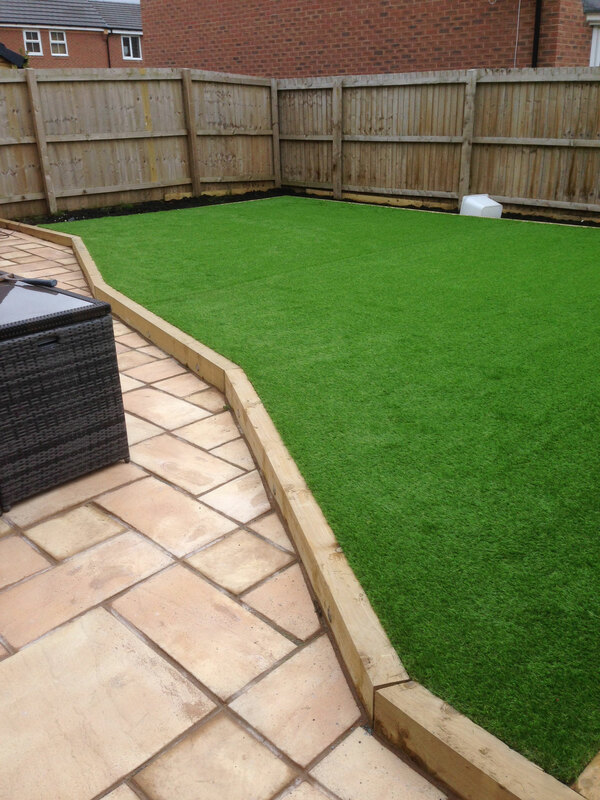 After a few hours watching you-tube videos I was convinced I could lay it, It looks fantastic, cannot wait for the sun. Bought online on the Monday, delivered to Cornwall on the Friday. Highly recommend the quality for the price. Its so expensive down here. Thank you guys. 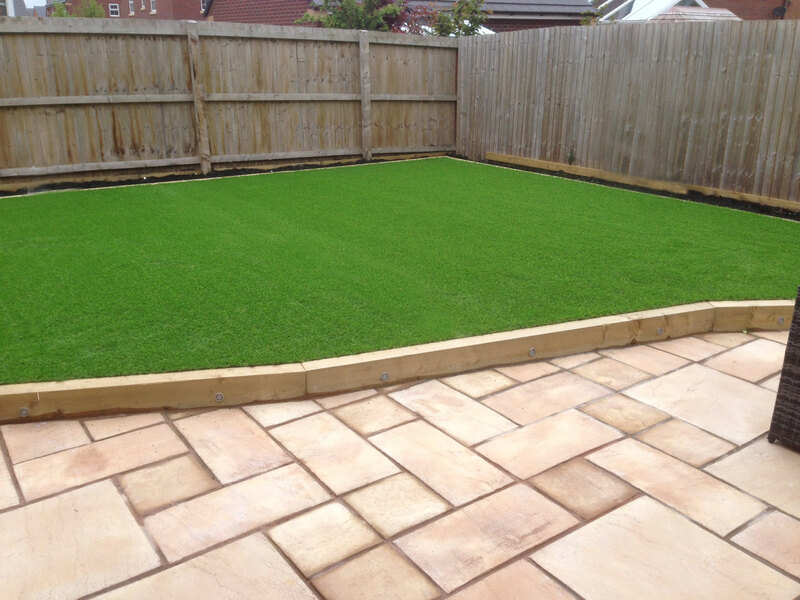 Great quality and value for money, we went for the 35mm grass and it really does look the part. Being a childminder its ideal for the kids, especially in winter, highly recommended. 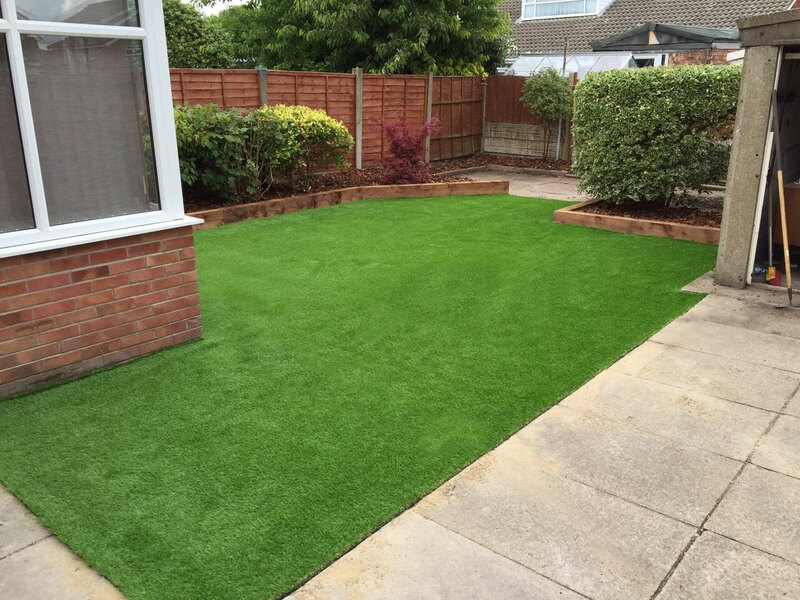 Thank you for a great job, from choosing the grass to the fitting the process was hassle free. 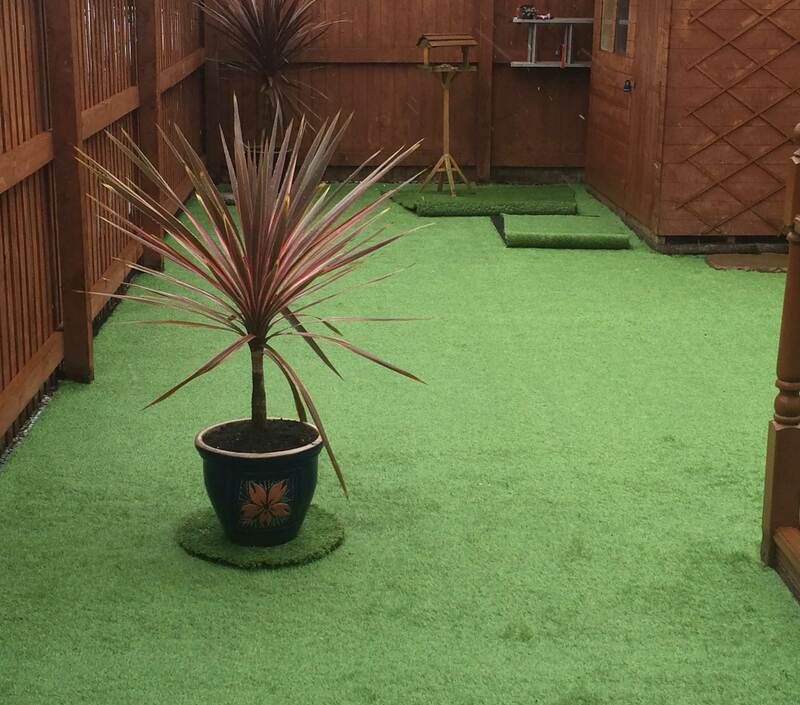 The lawn looks great, the main benefit is no muddy paws when Daisy has a trip to the garden.